Hosted by Matthew and Cyron J. 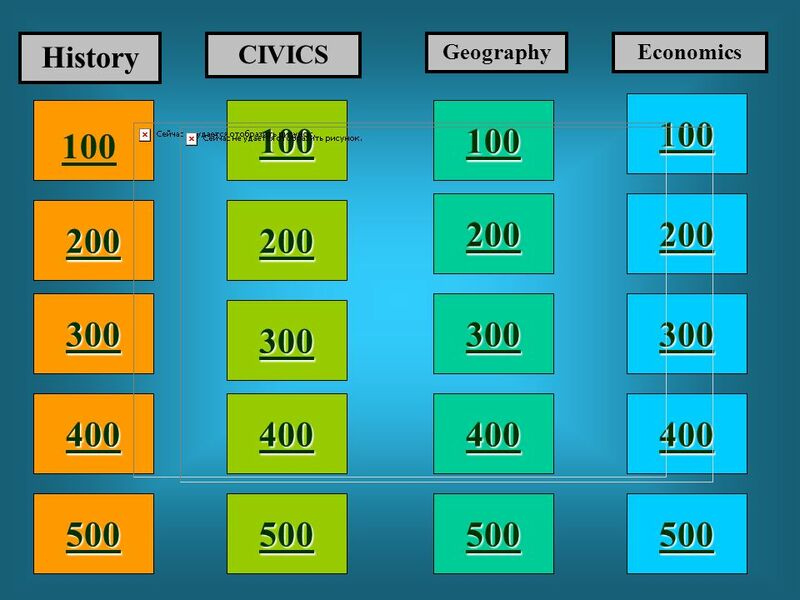 100 200 400 300 400 History CIVICS GeographyEconomics 300 200 400 200 100 500 100. 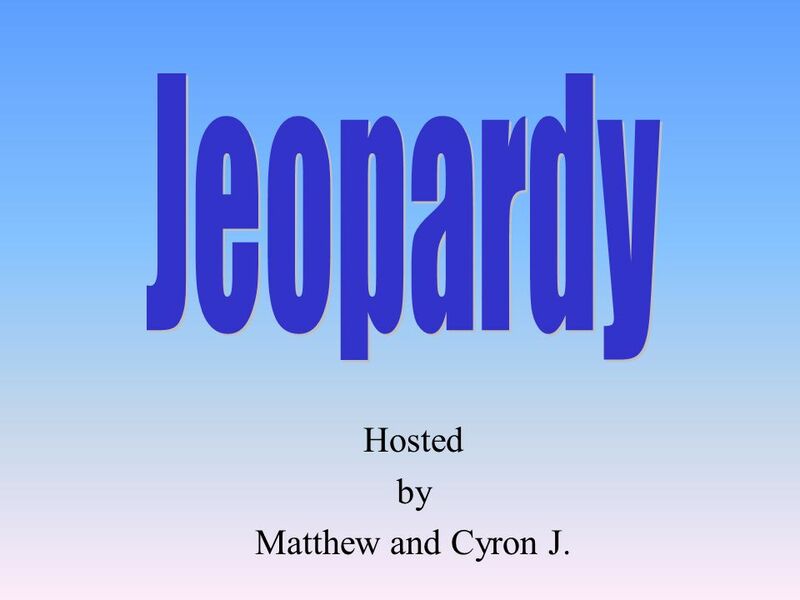 2 Hosted by Matthew and Cyron J. 4 Row 1, Col 1 First European to spend much time in China Who was Marco Polo? 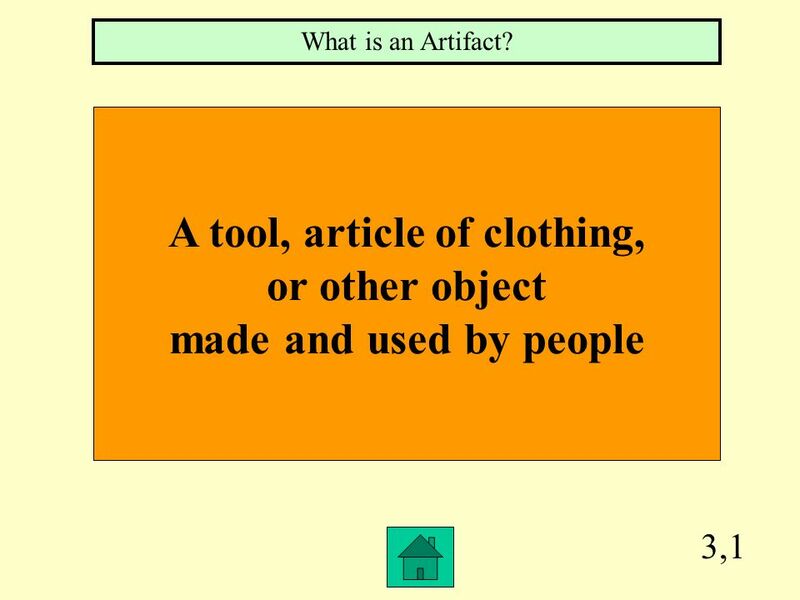 6 3,1 A tool, article of clothing, or other object made and used by people What is an Artifact? 7 4,1 The rivalry between the United States and the Soviet Union after World war II What was the Cold War? 8 5,1 The years in history that separated modern times from ancient times What was the Middle Ages? 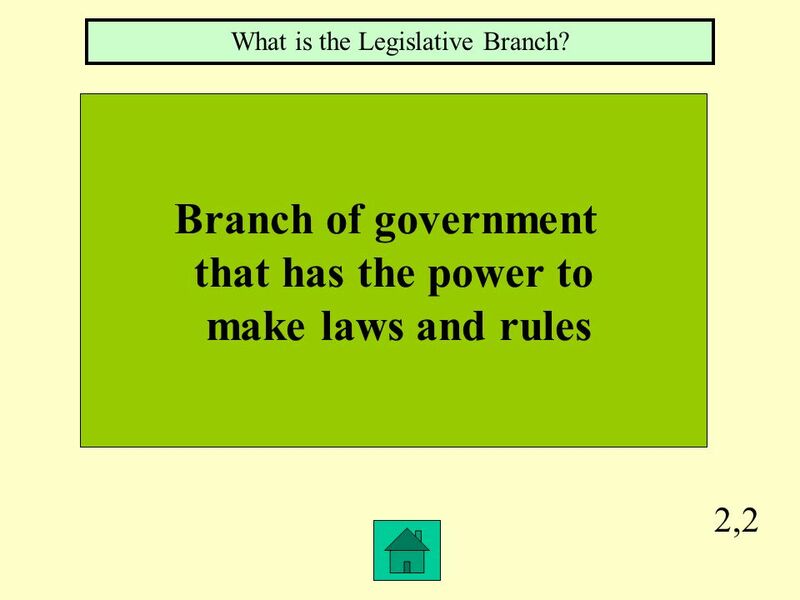 11 3,2 Branch of government that has the power to carry out and enforce the laws and rules What is the Executive Branch? 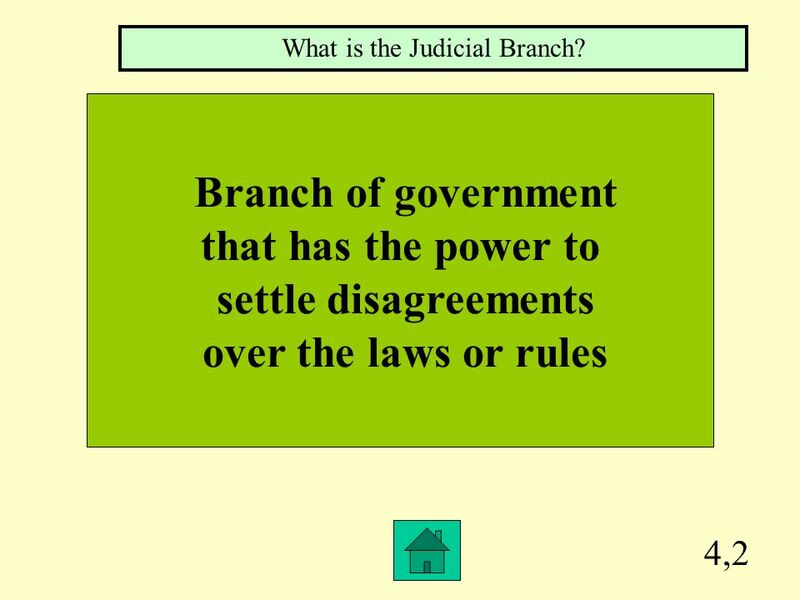 12 4,2 Branch of government that has the power to settle disagreements over the laws or rules What is the Judicial Branch? 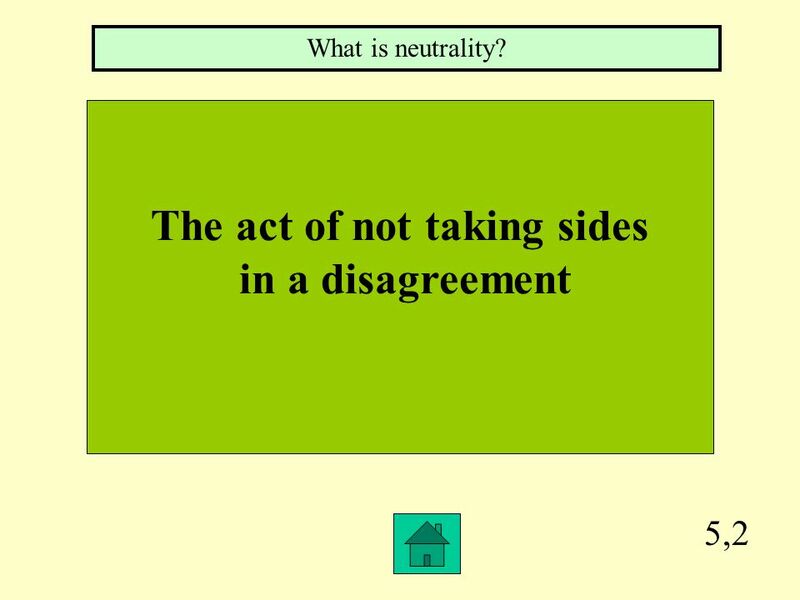 13 5,2 The act of not taking sides in a disagreement What is neutrality? 14 1,3 Organized collection of maps in one book Which is an Atlas ? 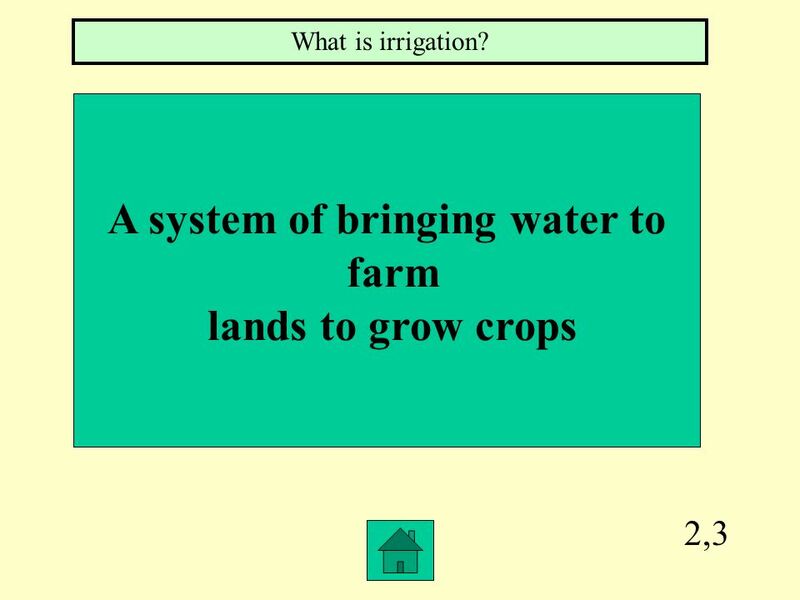 15 2,3 A system of bringing water to farm lands to grow crops What is irrigation? 16 3,3 Part of an ocean or lake extending into the land What is bay? 17 4,3 To move from one region to another What is Migration? 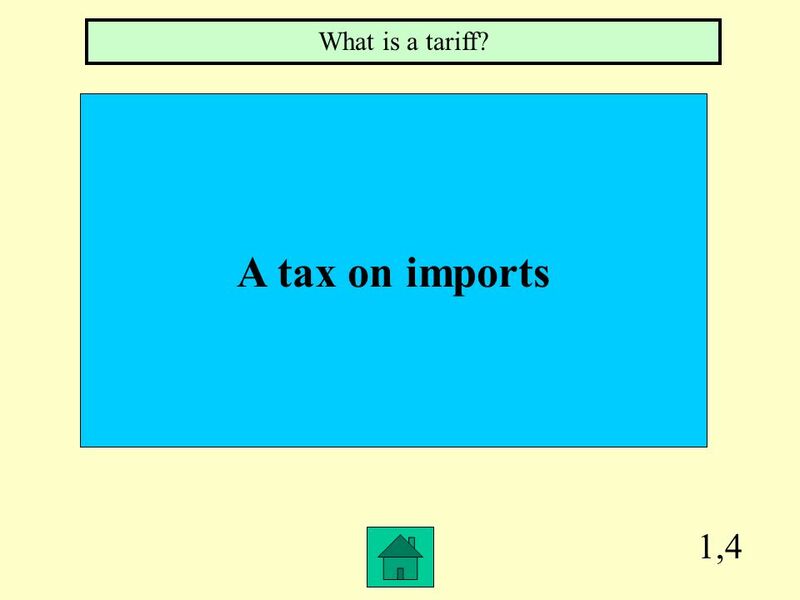 19 1,4 A tax on imports What is a tariff? 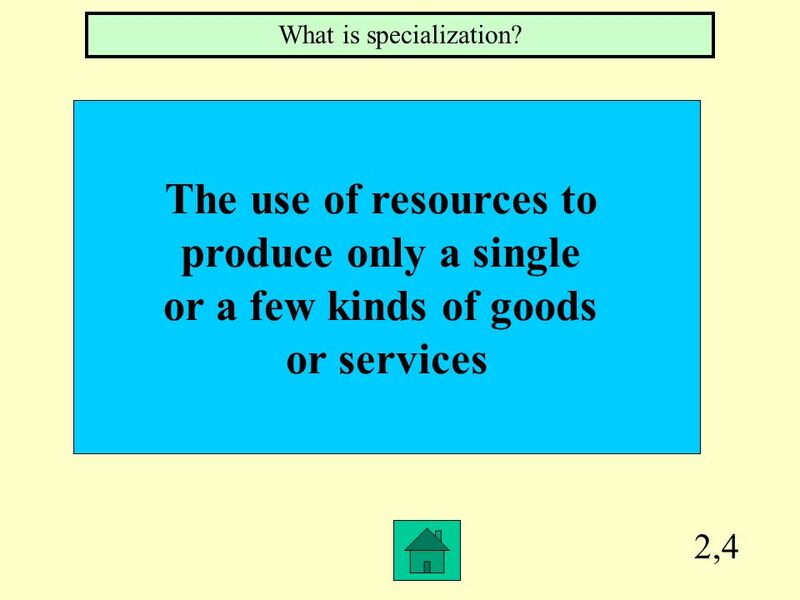 20 2,4 The use of resources to produce only a single or a few kinds of goods or services What is specialization? 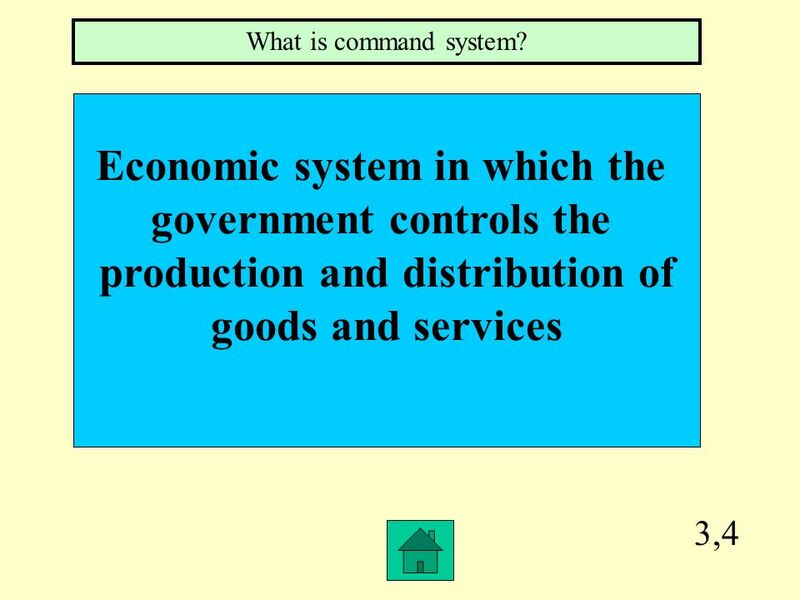 21 3,4 Economic system in which the government controls the production and distribution of goods and services What is command system? 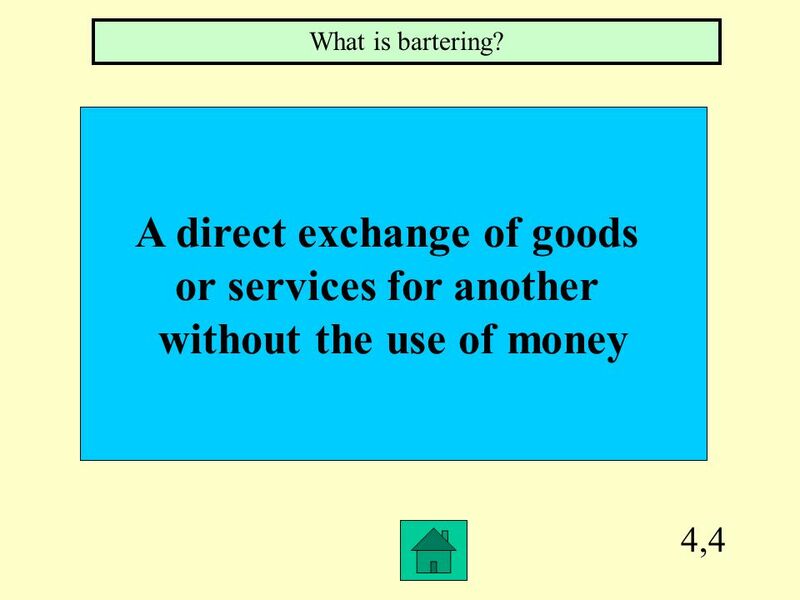 22 4,4 A direct exchange of goods or services for another without the use of money What is bartering? 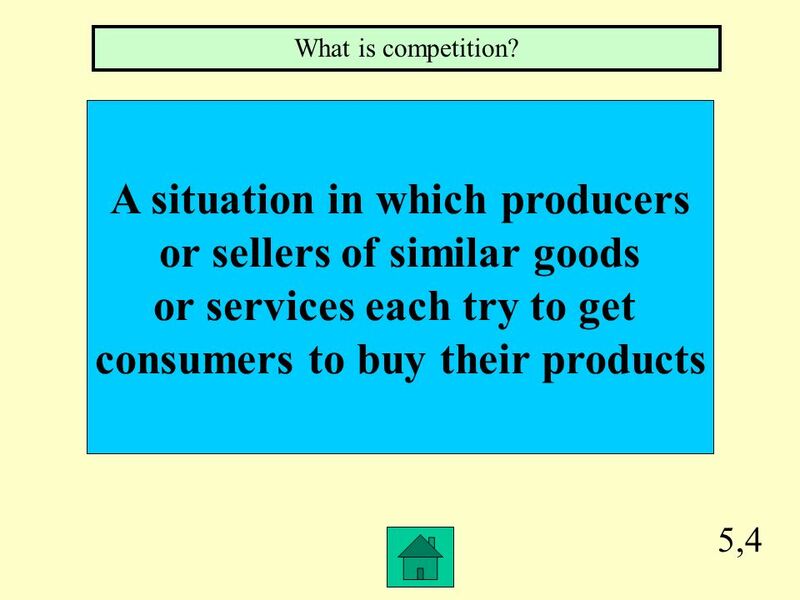 23 5,4 A situation in which producers or sellers of similar goods or services each try to get consumers to buy their products What is competition? Download ppt "Hosted by Matthew and Cyron J. 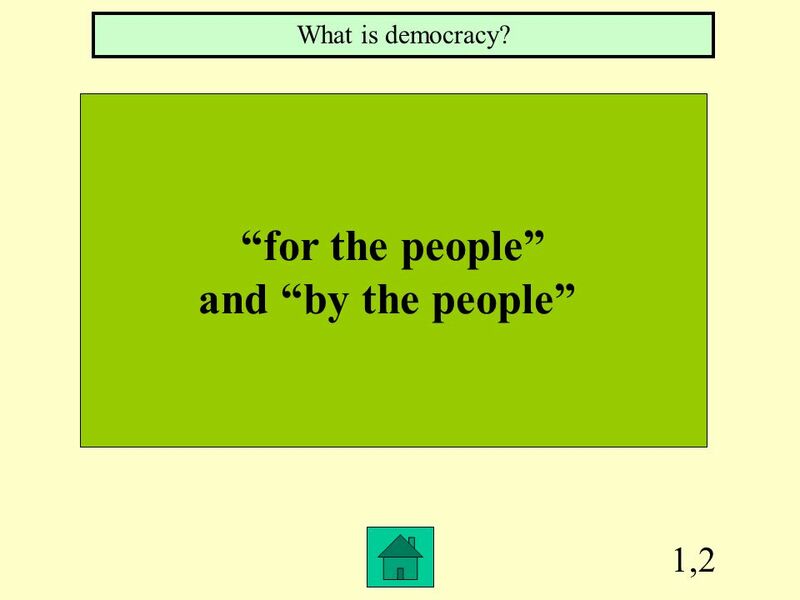 100 200 400 300 400 History CIVICS GeographyEconomics 300 200 400 200 100 500 100." Hosted by Type your name here 100 200 400 300 400 Choice1Choice 2Choice 3Choice 4 300 200 400 200 100 500 100.